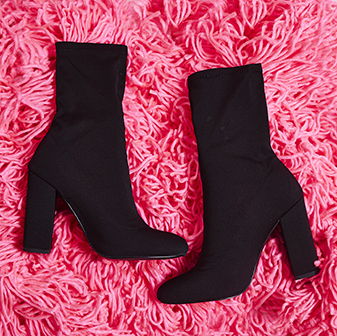 Pointed boots just got an edgy makeover and we can’t stop looking at them. 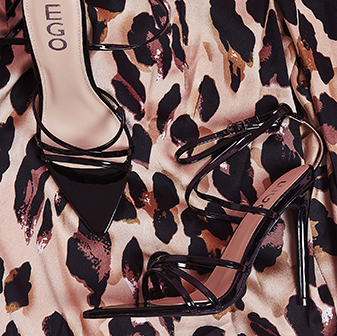 Ruben ankle boot features pointed toe, flared heel and pull ring detail for a hot AF new season boot. These boots will grab all the attention so pair with boyfriend jeans and oversized t shirt for off duty vibes.